Coupons valid until March 20, 2019. May redeem multiple coupons per person. Valid from age 1 to 10 years. Valid Monday to Friday from 10 AM till 7 PM, Saturday from 9 AM till 7 PM. Reservation required on 71 718 328, quote Gosawa coupon. Coupons must be printed. No carry over. VAT included in price. Standard terms & conditions apply. 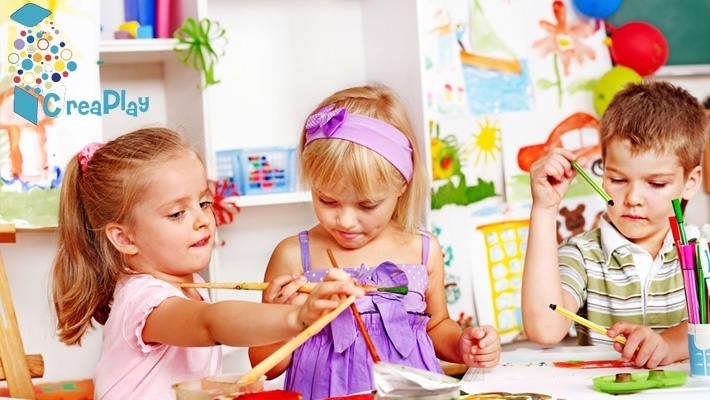 Kids always need different activities to enhance their creativity and to teach them new concepts. 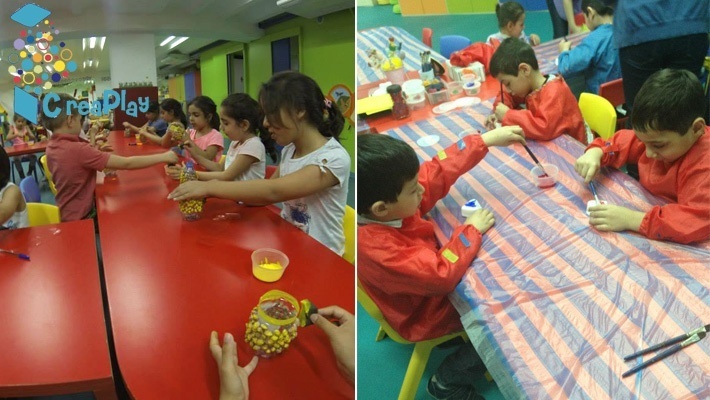 Benefit from a 50% discount on 2-Hours of Walk-in Activities at CreaPlay, only $10 instead of $20. The perfect environment for your children! 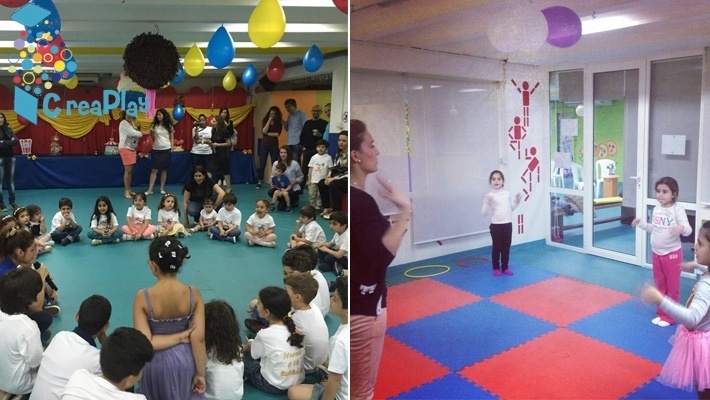 CreaPlay is a 400 sqm smart-fun center that provides a special range of fun, educational and psychomotor activities and that organizes animated birthdays for kids, all in a safe space managed by professionals. 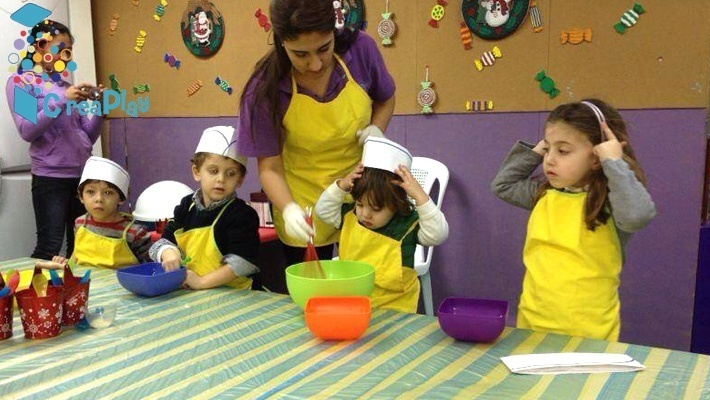 CreaPlay provides a new approach for children to acquire various useful skills in a friendly and adapted environment where children's difficulties are transformed into abilities. 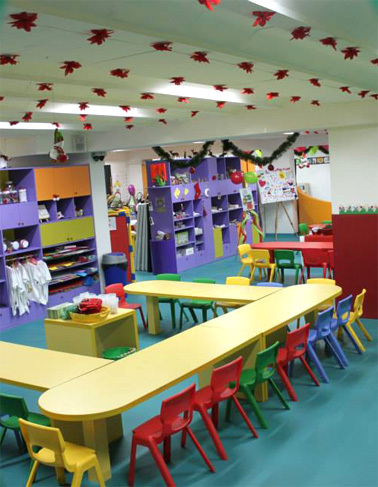 In this colorful place, the child will develop their motor, cognitive, emotional and social skills through targeted activities. The center is based on a new concept and relies on improving the quality of children's playtime! 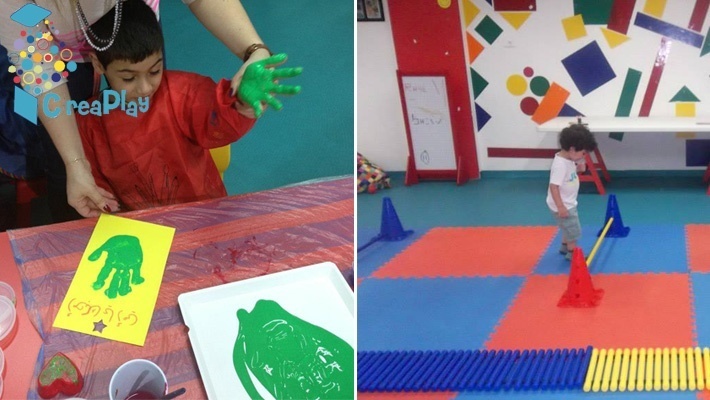 All activities and courses are based on psychomotor skills, and the professional team always supervises children and enhances their personality and talents. They focus on the child's desire and guide them through their choices while letting their imagination and creativity to emerge.